The final week of November saw SileNt top the board for the third time in as many months. 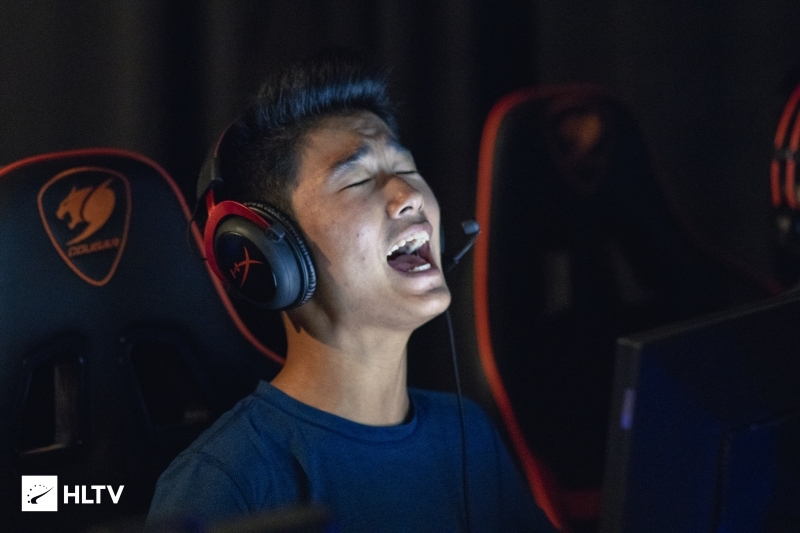 The final week of FPL for November has concluded, with Samuel "SileNt" Portillo topping both the weekly and daily ladder boards to net himself $2,350 for his efforts over the week. This marks SileNt's third time winning FPL, and the first topping both the daily ladder and weekly leaderboard simultaneously. Last week's winner, Edgar "MarKE" Jimenez, still ended the week in the money, finishing his run in 7th place having won 26 of his 51 matches this week. SileNt managed a 66% winrate by picking up 29 wins out of the 44 matches he played, allowing him to top the board with a solid point lead. Having only just made FPL at the start of December, the daily ladder also saw newcomers Blake "Strings" Stringer and Maxim "wippie" Shepelev make appearances, netting themselves their first taste of FPL cash. 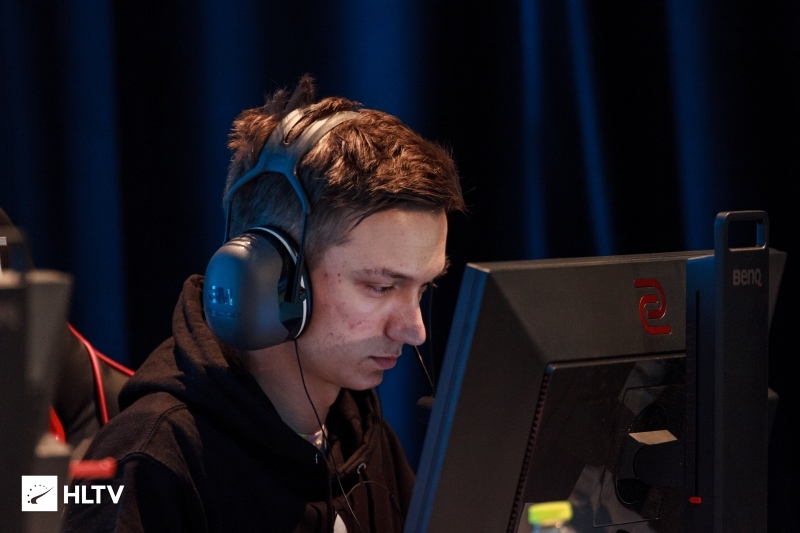 Notably, Jesper "TENZKI" Plougmann also made an appearance on the daily ladder amidst reports that Rogue intends to trial him over the next month. The full standings for the week are available on FACEIT's website. 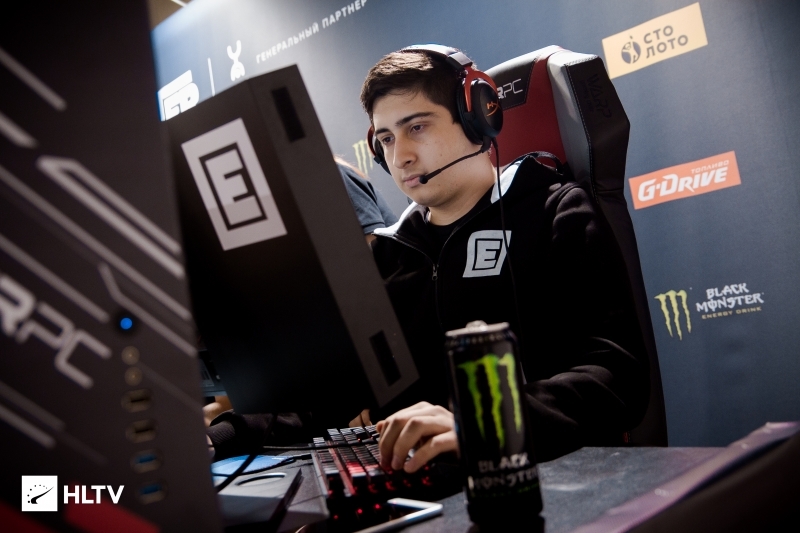 Every week, we bring you the recap of the action in North American FPL and FPL-C. 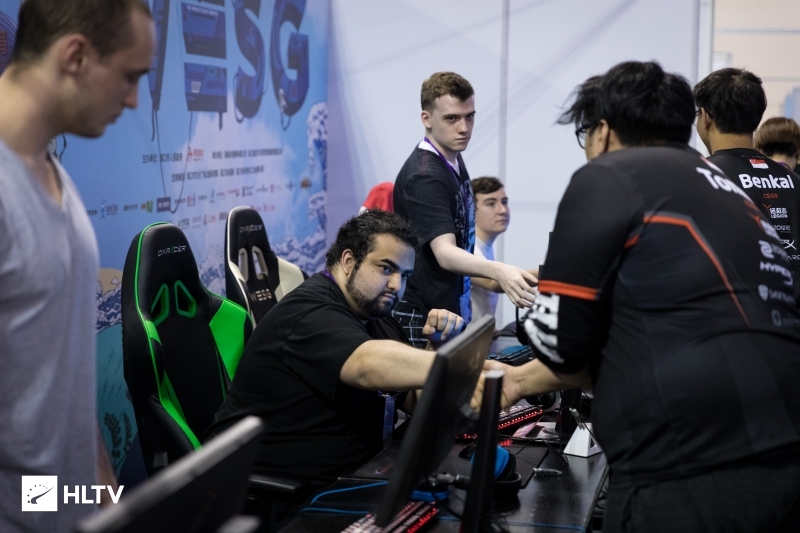 Think you can build up your skills, make the top of FPL-C, challenge the pros, and be a part of the FPL action? You can try your hand at the format by heading on over to the Dust2.us Western Pro League to test your might and climb your way to the top!